He is responsible for one of the longest running, consistent and successful hip hop nights in Brisbane and Sydney and continues to deliver stellar events and clubbing experiences in a career that has spanned over 15 years. 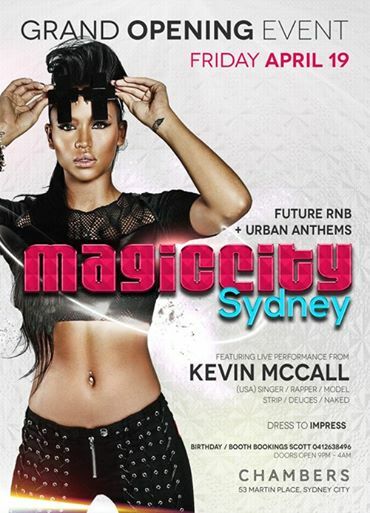 Scott Ferris is no stranger to the corridors of nightclub promotion having successfully created, built and elevated his successful ‘Magic City’ franchise to span between two Australian cities, catering to a patronage of devoted Hip Hop club goers seeking that something extra of their preferred venue. ‘Magic City’ delivers every time, thanks to Ferris’ keen eye for detail, promotion and pure passion for the music and culture of hip hop. With his love of hip hop and its elements beginning at an early age, Ferris allowed the genre to ultimately unearth his entrepreneurial streak and he, along with friend DJ Maxwell, in Brisbane started promoting their first nightclub. Within 2 weeks of taking the club on, it turned into a packed venue and continued to gain so much momentum that the pair were eventually led to an ownership deal and the rest as they say is history. Far more than just your average nightclub, Ferris wanted to create a complete urban music and entertainment experience and through consistency, hard work and passion ‘Magic City’ at The Church Nightclub in Brisbane bore the fruits of that labour and vision. 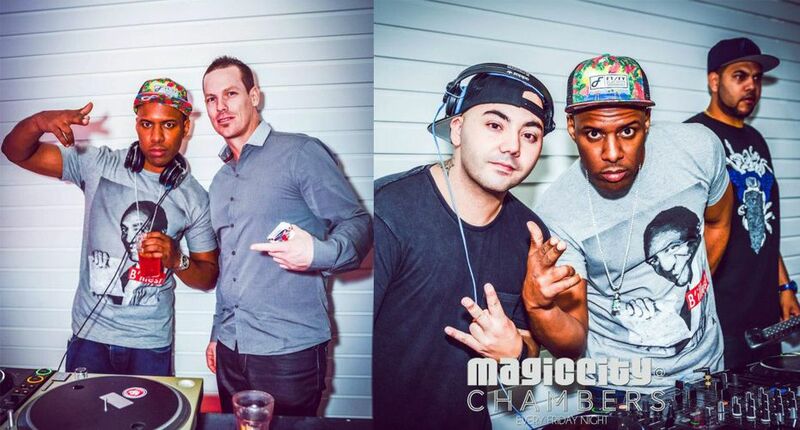 Fast becoming one of Australia’s most impressive, recognised and visited night spots in the Sunshine State, ‘Magic City’ also became and continues to hold pride of place as the venue to see and be seen with local and international celebrities, DJ’s and artists visiting throughout the year. Featuring multi-levelled layers of pure unadulterated rnb / hip hop visual and audio pleasure, ‘Magic City’ is the definitive cornerstone of Brisbane’s nightlife. Deciding to branch his popular franchise out to an additional location, Ferris decided to bring ‘Magic City’ to Sydney about 15 months ago and it has proven to be a successful additive to the nightlife of the Emerald City. Located in the heart of Sydney at the Chambers Hotel in Martin Place, ‘Magic City’ entertains the masses every Friday night with its unique brand of handpicked on-trend DJ’s, dancers and entertainment that lives up to its anomaly for continued success. The promotion game is not for the feint hearted and if not played by the rules, can end your career before it’s even begun. It takes hard work, vision, passion and guts to remain on the path of longevity and authenticity, whilst remaining true to your patrons and above all yourself at the end of the day. These are the characteristics that allow for continual evolution and success in the life of Scott Ferris, father, husband, businessman, UFC enthusiast and ultimately a true hip hop fan who does what he does loves and loves what he does! Hi Scott, how has life been treating you? Hi Maxine, life is good! Thanks so much for taking the time to share your thoughts and journey as one of Australia’s hardest working and respected nightclub owners in the hip hop industry. How long are we talking here that you have been bringing such awesome club night experiences to our community? Thanks for the kind words. I have been running clubs and events for over 15 years now. 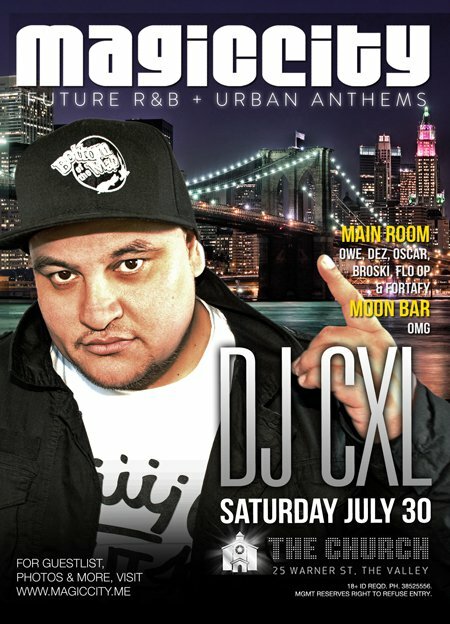 What made you want to get into hip hop / urban nightclubs and how did get your first night off the ground? I am a hip hop music lover first and was a collector of records, cassettes, cd’s+ all hip hop /R B magazines, that passion lead me to djing in my bedroom then to the clubs. I Dj’d for a club owner that was unsure of his direction so a friend (DJ Maxwell) and I became promoters for the venue and packed it out within 2 weeks, which lead to an ownership deal. What did that initial experience teach you about how to run and operate successful club nights as you have for years now between Brisbane and Sydney? WORKHARD! Be passionate, and outwork all competition. Always be ready and prepared for your opportunity. 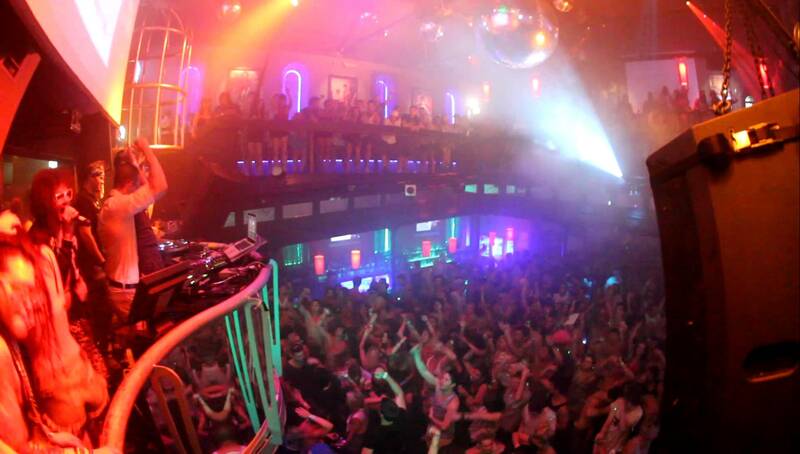 Atmosphere must take priority over money when it comes to running a club night. What is it about Hip Hop Scott that resonates with you and why? I fell in love with all 4 elements, I was a break-dancer, graffiti artists, mc and DJ, I tried all 4 growing up. Hip Hop culture has always taught me the art of entrepreneurship from an early age. Can you share with us the pros and cons of nightclub promotion and what would you say are some of the biggest misconceptions with this role? Pros: You get the opportunity to design peoples clubbing experience, work in an industry you’re passionate about, share great moments and interact with people that you grew up listening too. Great social life and meeting lots of great people and working with amazing DJ’s and industry peeps. Cons: Dealing with intoxicated people! Misconceptions: That promoters get drunk and pick up girls all night. What do you do when you are not putting on huge nights at your various clubs around Australia? Much time for downtime? Any spare time I get is usually spent my wife and 3 kids aged between 4, 6, & 8. 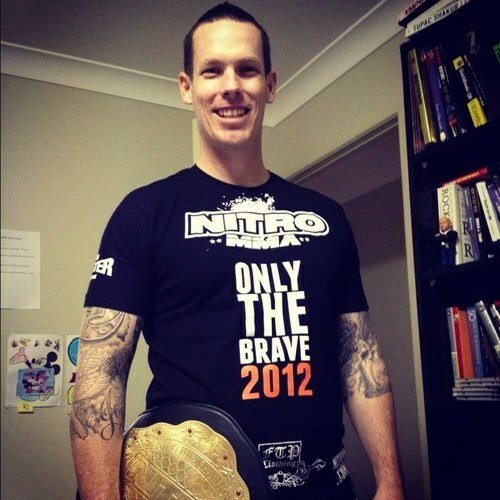 I also run one of Australia’s biggest MMA (Mixed Martial Arts) Events ’NITRO MMA’ – you could call me a workaholic. The artist, song or person that inspires you to continue doing what you do? The artists that have been around a long time like Jay Z, Diddy, Birdman, 50 cent and LL Cool J continue to push boundary’s outside of their initial skillset. Do you have a mantra or ethos that keeps you focussed and grounded in the day to day grind of running a successful business? What hip hop track would best describe who Scott Ferris is? Big Daddy Kane “Ain’t No Half Steppin” and 50 Cent “Hustlers Ambition”. ← Rob Smith – How this Photographer, Stylist and Hollywood Entertainment Reporter is Taking on the World! Hey ! guys nice blog. New york city is the best city in USA, here seen is awesome. Nobody became bore here. It is the place for spending time with partner, Here The ClubGate is best in new york, The ClubGate is an exceptional site and obliging relationship for night club proprietors, promoters, DJs, Singers, and Musicians.